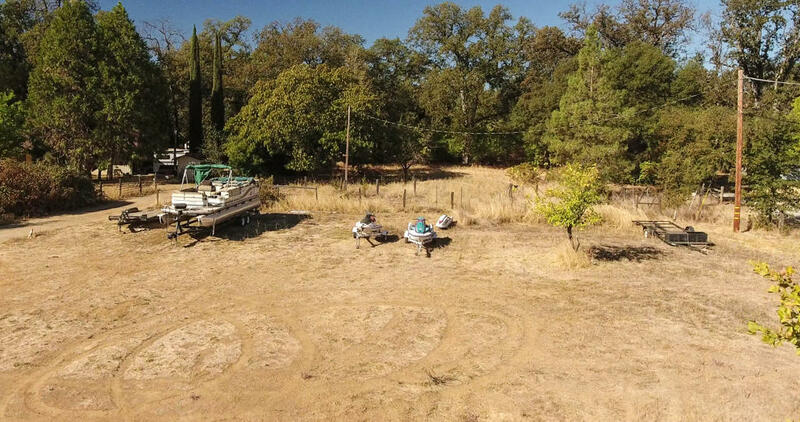 Exceptional location to start building memories. 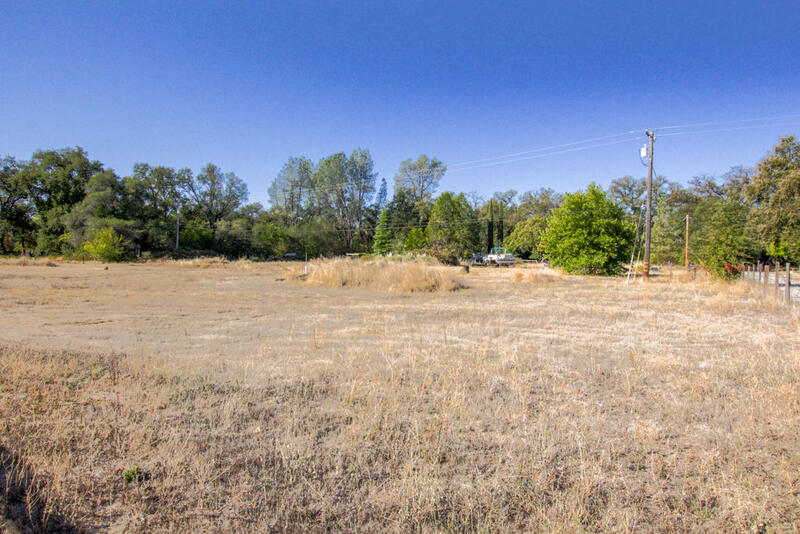 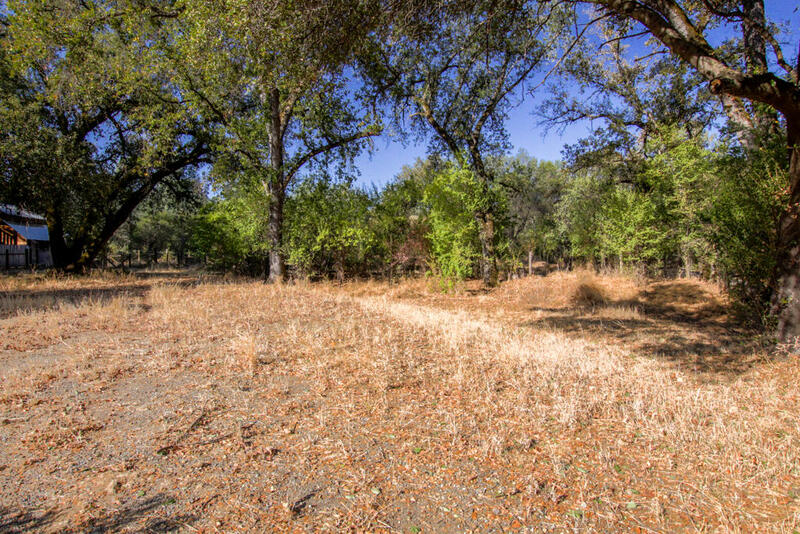 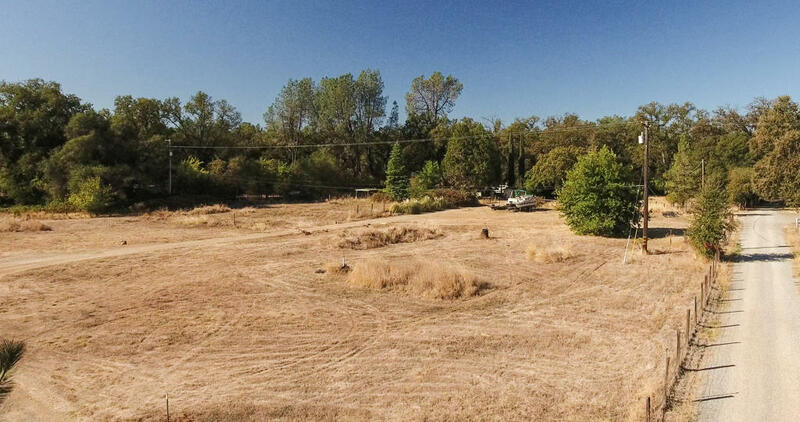 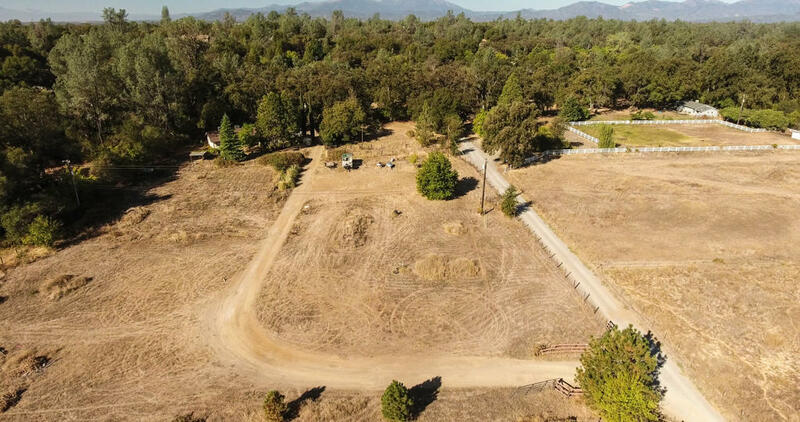 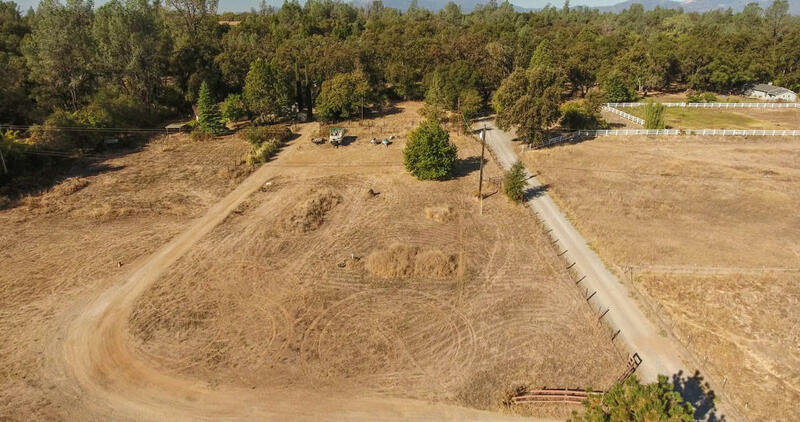 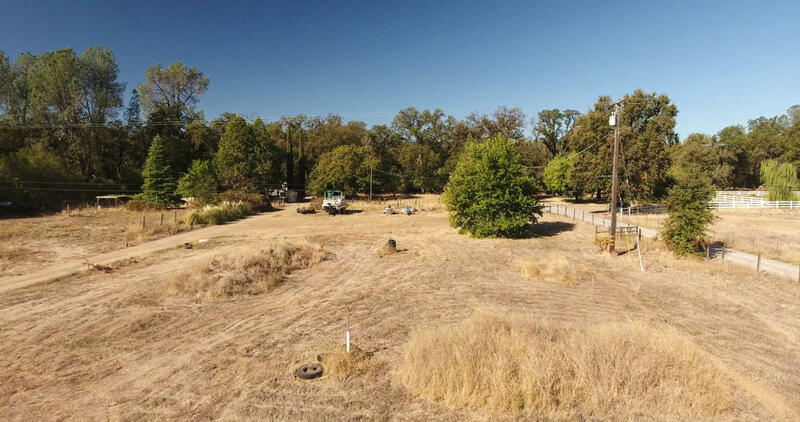 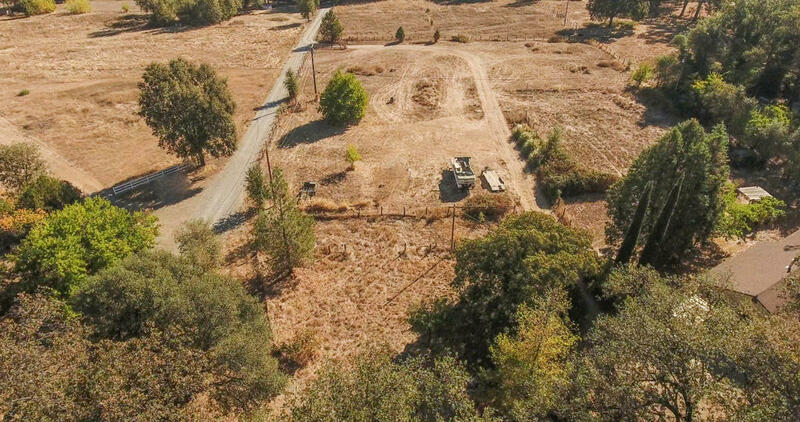 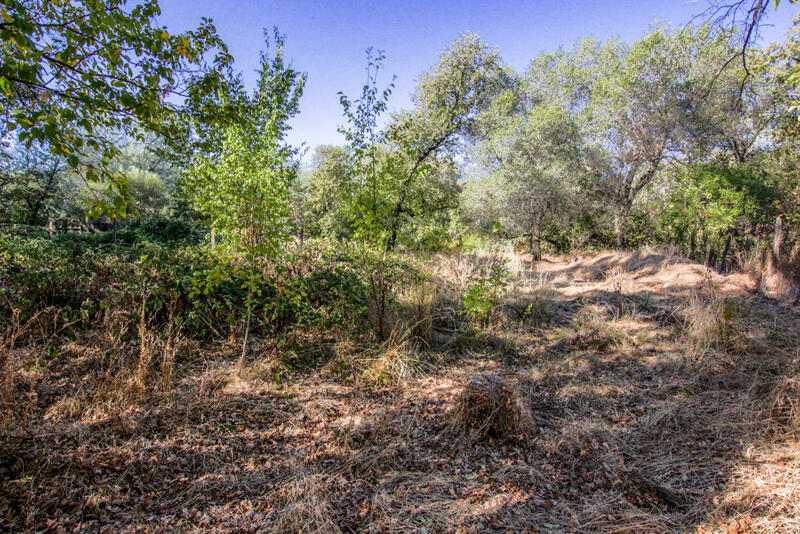 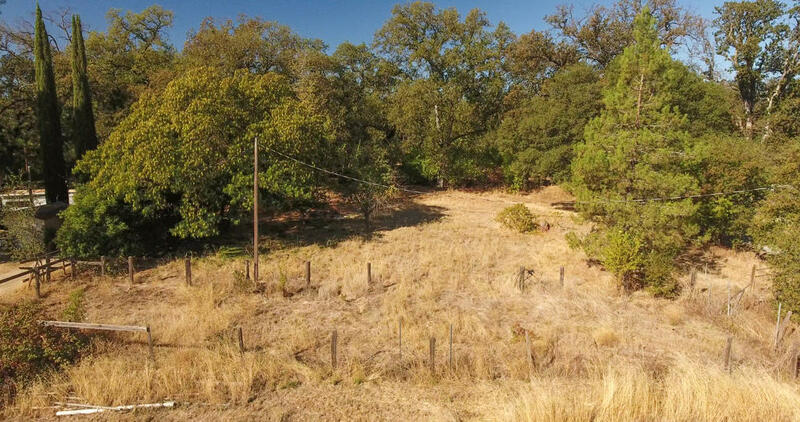 2.29 acre level lot with road, water and power all on the property. 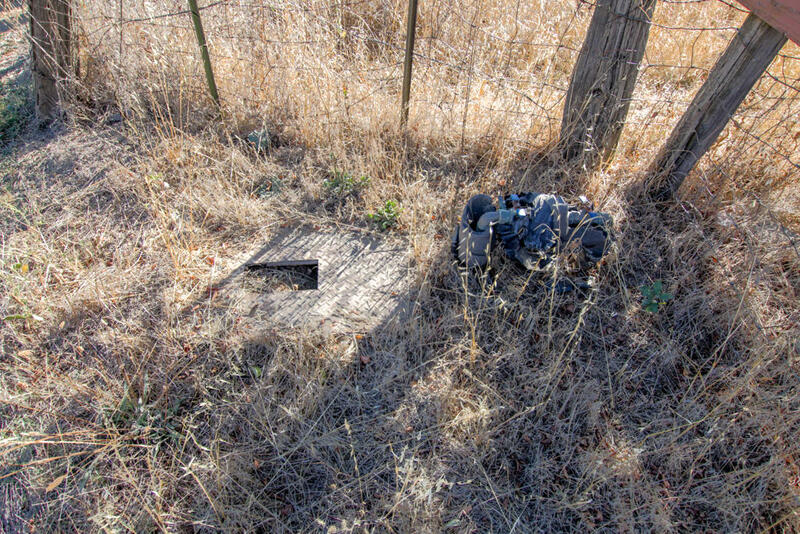 Previous mobile was removed from property and utilities are still on property. 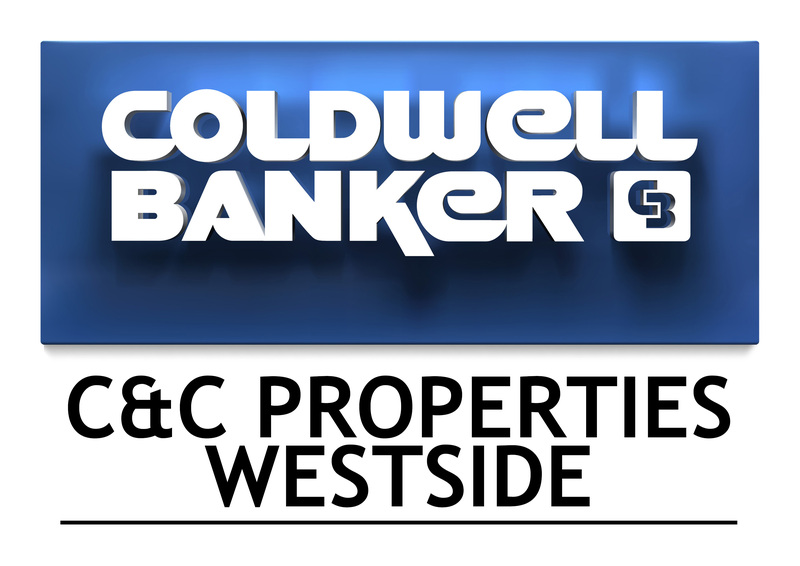 Excellent location and close to town, shopping, etc.